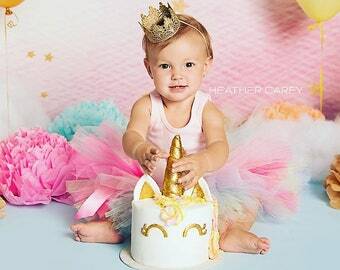 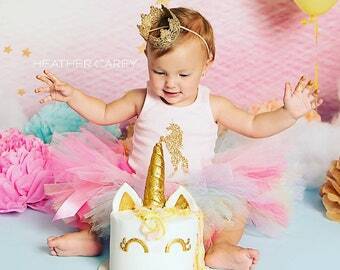 Our magical unicorn birthday outfit is handmade with only the very best fabrics. 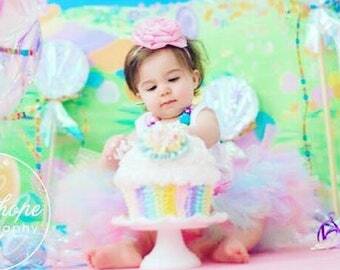 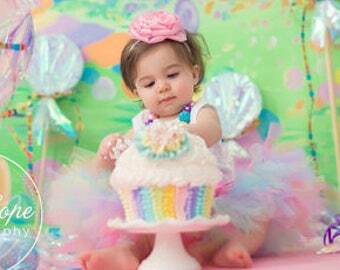 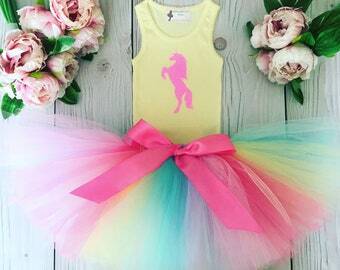 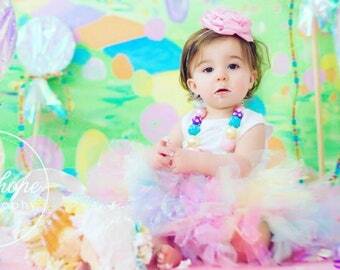 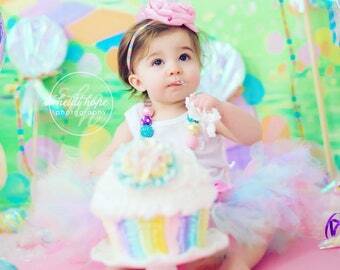 Our unicorn dress tutu and top can be created in an array of colors to match your unicorn birthday party event. 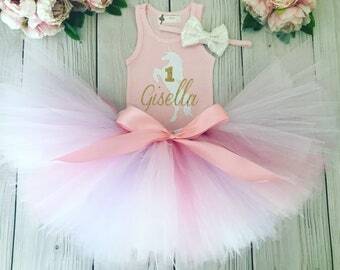 Name or number can also be added to the shirt for a 1st birthday, 2nd birthday, 3rd birthday, 4th birthday or 5th birthday event. 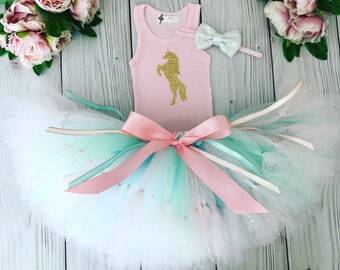 Please choose your birthday tutu and top combo in the drop down menu. 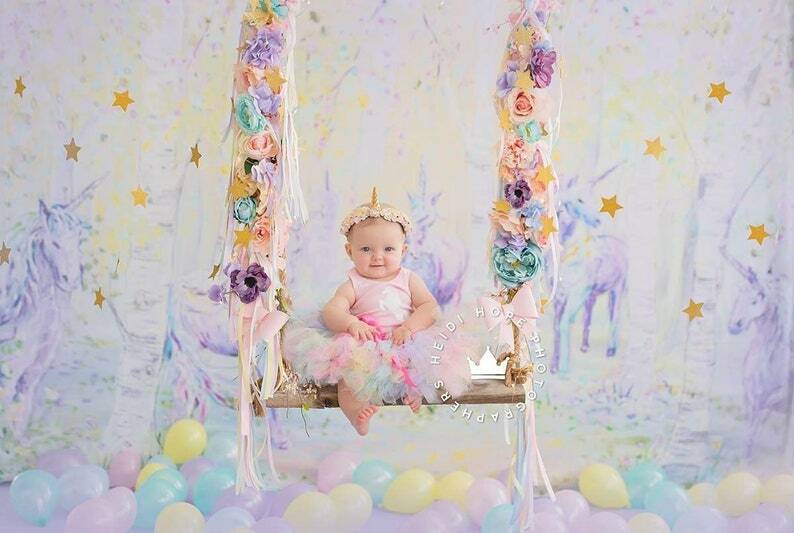 Unicorn horn headbands can be added upon special request for an additional fee, or I have a bow or flower headband choice in the drop down menu. 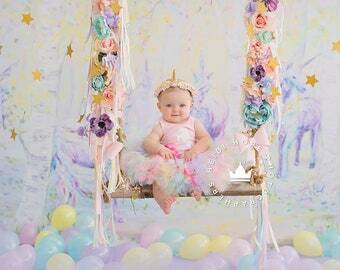 Any crowns shown can be purchased to match from another Etsy shop. 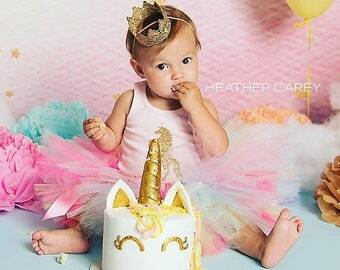 Please show us some love by favoriting, instagraming, or pinning our magical unicorn tutu dress!